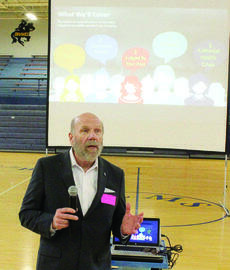 Some Grant County Middle School students may be less apt to use their smartphones following a March 27 presentation from Steve Smith, A Wired Family founder. Grant County High School and Williamstown Jr./Sr. 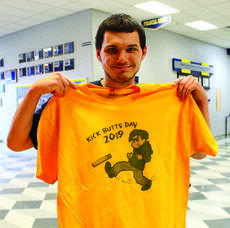 High School kicked butts March 20 by signing a pledge to live tobacco-free. 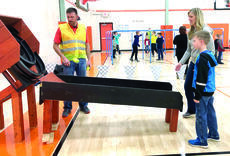 Kick Butts Day, a national youth-led movement with 1,000 events planned across the country, was sponsored by Cincinnati-based Interact for Health at both schools. 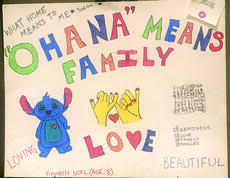 Eight-year-old Kamyrn Noel of Dry Ridge won for the elementary age in the state ”What Home Means to Me” poster contest. Noel was one of several children who live in Meadowview in Dry Ridge who entered the contest. 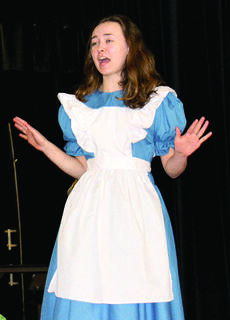 Her “Lilo and Stich”-themed poster and letter will now be part of the regional competition. 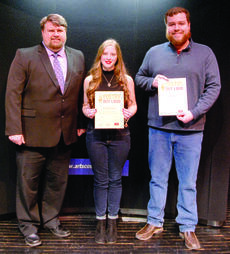 Grant County High School junior Courtney Covey achieved her goal to be a finalist at this year’s Poetry Out Loud state contest. 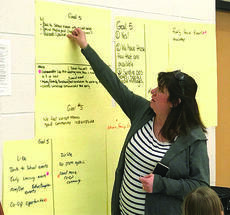 About 25 parents and community members attended a March 4 community forum at Williamstown High School. Grant County Schools and Williamstown Independent Schools recently highlighted concerns over “the MOMO Challenge” on each district’s Facebook pages.